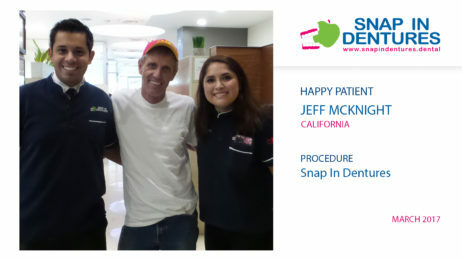 Meet our dear patient Jeff, from San Francisco, who came to Cancun to get his new smile makeover. He always had distressed experiences with other dentists in the USA, with them doing terrible jobs on him and never finding a real solution to restore his mouth to the best possible state of health. He was looking for options because dental treatments in the USA are extremely expensive. We would like to share with you some of the amazing things dental implant events we do in our dental clinic. 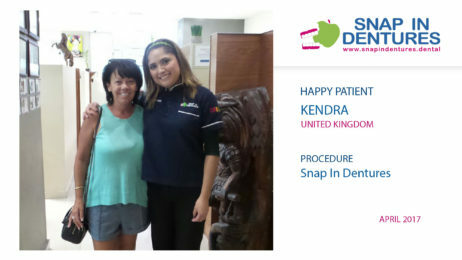 Snap in dentures reviews: Kendra smile again! 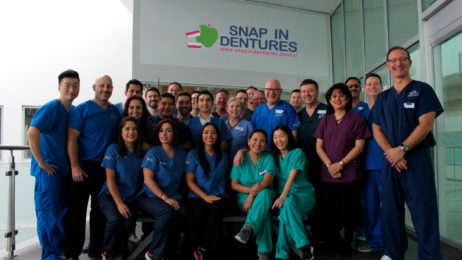 We keep helping our patients to have the smiles of their dreams with our palateless dentures, Snap in Dentures. We are so pleased to read our patients reviews and note how satisfied our patients are at the end of their treatment! 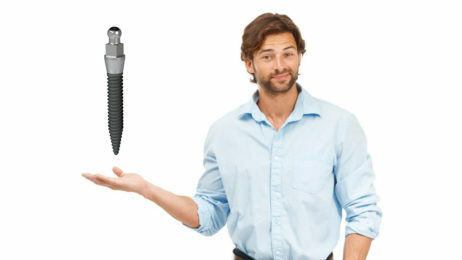 Snap in dentures have mini implants based technology, the screws that will are made of Titanium grade 5. Many materials have been tested so far for the human body and right now it is the most compatible with it. Have you ever wondered how much you spend on outings to movies, places or things that you do not really need? 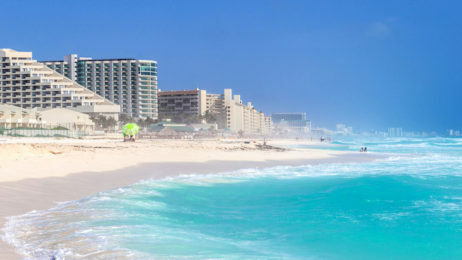 We can ensure that this amount is much higher than what you’d pay for staying at one of the hotels in Cancun.